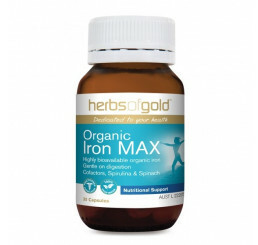 Iron's well-known function is its role as a part of haemoglobin, which is a carrier of oxygen in the body. Iron is also a constituent of myoglobin and a number of enzymes. Iron stores mostly occur in the body in bone marrow, the spleen and the liver. When iron intake is low, these stores are depleted so that individuals can sustain for a while on a diet low in iron without developing anemia. Dietary surveys have reported many athletes' diets being low in iron, particularly long distance athletes, athletes on low-calorie diets, athletes with poor or inadequate nutrition habits and female athletes. 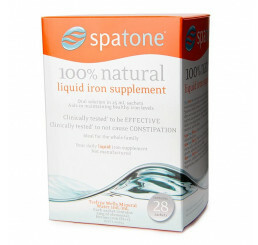 Studies support the adequate daily intake of iron for maintenance of overall health and performance. Regardless whether a person is an athlete or not, supplementing with iron reaps good health benefits. The National Institute of Neurological Disorders and Stroke emphasises a correlation between iron deficiency and insomnia. Thus, having adequate amounts will help a person sleep better at night. Furthermore, low iron levels will make a person feel sluggish. Because iron is an important component of haemoglobin, fatigue is one of the signs of deficiency. Iron aids in the synthesis of the “feel-good neurotransmitters dopamine, norepinephrine and serotonin. Supplementing with it will make a person feel energised and revitalised. In addition to lack of energy, a lack of iron in the body can throw off mental focus and concentration. 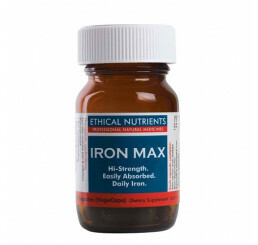 Iron supplements are meant to straighten that out to help people with their daily activities. There are even claims that they might improve symptoms of Attention Deficit Hyperactivity Disorder (ADHD). Finally, iron supplementation strengthens the immune system. 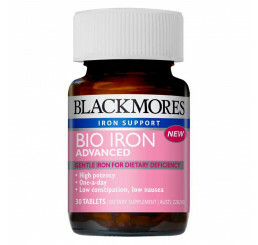 Iron deficiency results in a weakened body which may lead to ailments such as flu and the common cold. Taking supplements is also important for muscle proteins and aids in manufacturing collagen, a protein found in connective tissue.